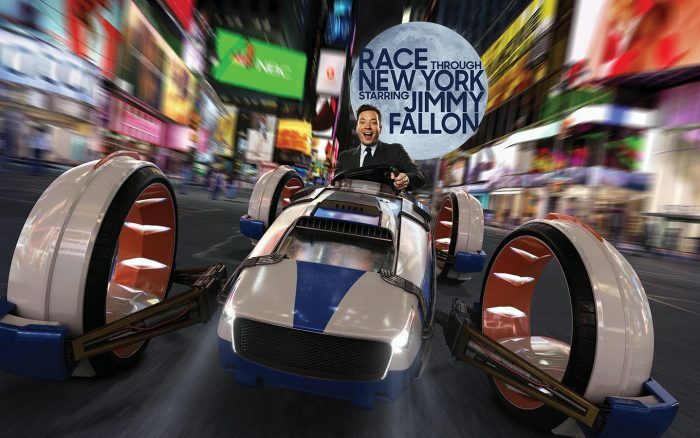 Race Through New York Starring Jimmy Fallon | Wharton Smith, Inc. 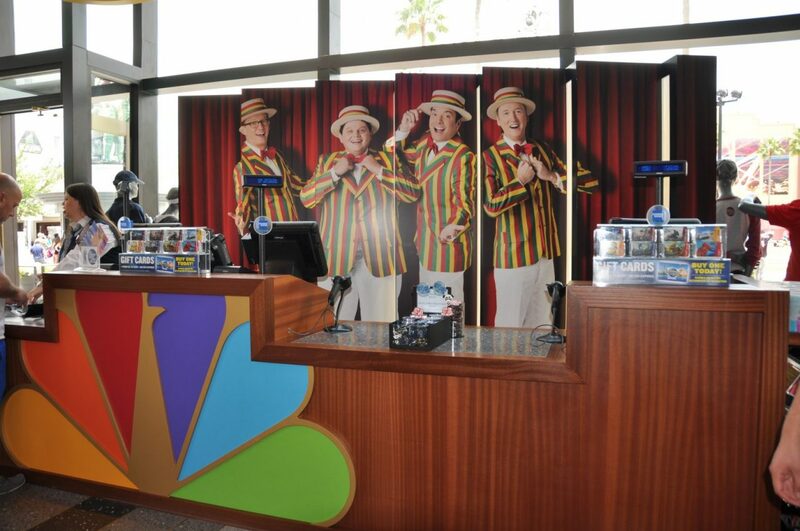 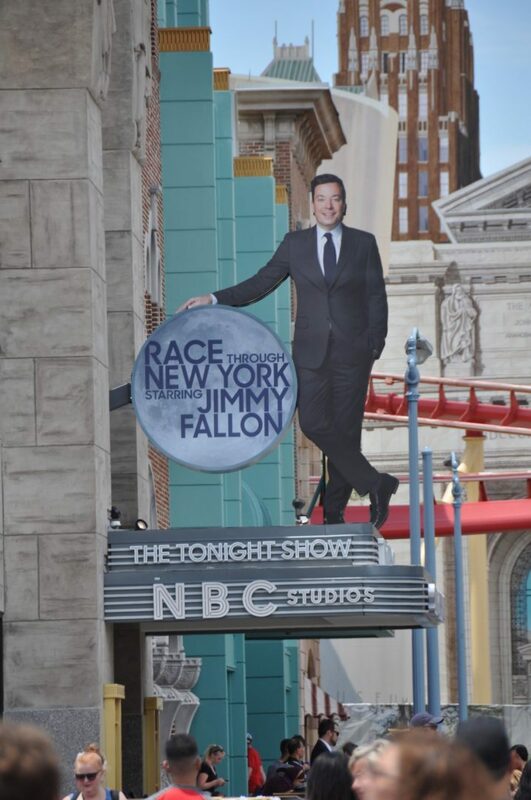 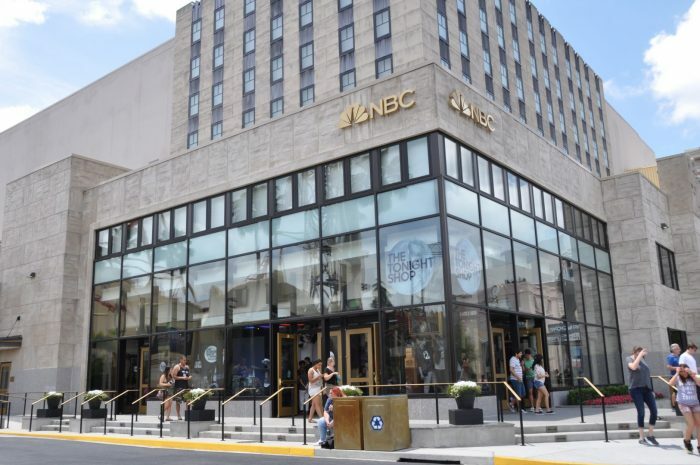 The Race Through New York Starring Jimmy Fallon ride at Orlando’s Universal Studios is a wild 3-D experiential thrill ride that races through the Big Apple against Jimmy Fallon himself. 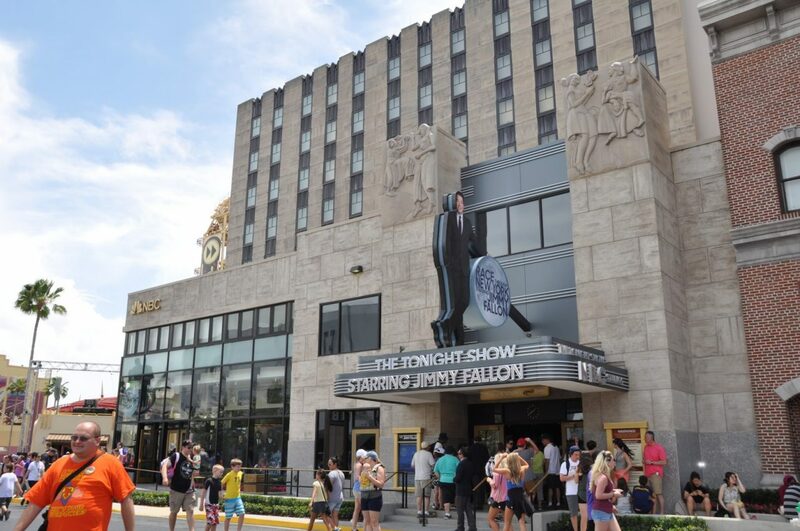 The race course includes many of New York’s biggest landmarks, sights, sounds, and even smells such as New York pizza. As general contractor, Wharton-Smith renovated the existing “Twister” ride to create the new attraction. The work included the complete demolition of 55,000 s.f. 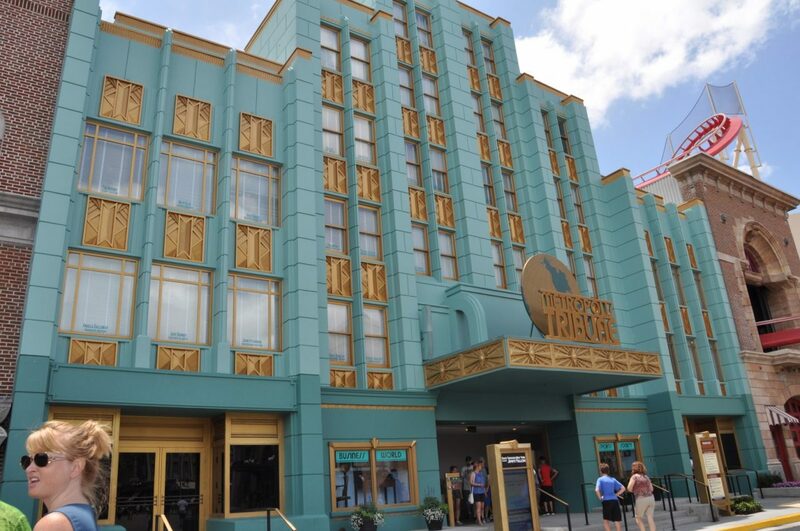 of interior space and removal of the Thriller themed facade. 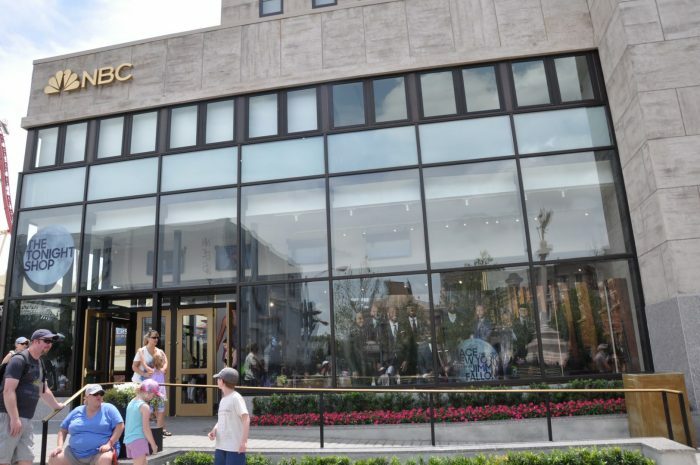 New construction consisted of a complete build-out of public and private space. 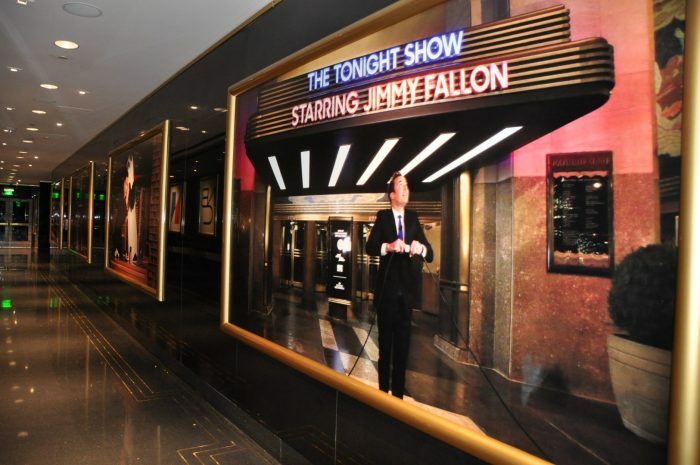 The project also created of a new facade that mimics “30 Rock” in NYC. Despite challenges of working around the band shell on main street in an active theme park with a roller coaster traversing through the building, the project was completed in time for it’s grand opening in April 2017.